A collection of alien interactions & stories. This is a Non-Fiction title by Brad and Sherry Hansen Steiger. If you believe in or at least like hearing stories of aliens, then you will like this title. If the subject matter is not one that even remotely interests you then please pass. This is a Non-Fiction title, about Aliens, NOT Fiction. There is a lot of information packed into this book! I found it very informative. Made me want to do some research for more! This covers many types of alien interactions. Simply believing in aliens doesn’t mean you believe in every report your hear. Regardless of your beliefs, there will be something inside that will touch on it. The ones that don’t, will at a minimum, give you more insight into other ideas and reports. 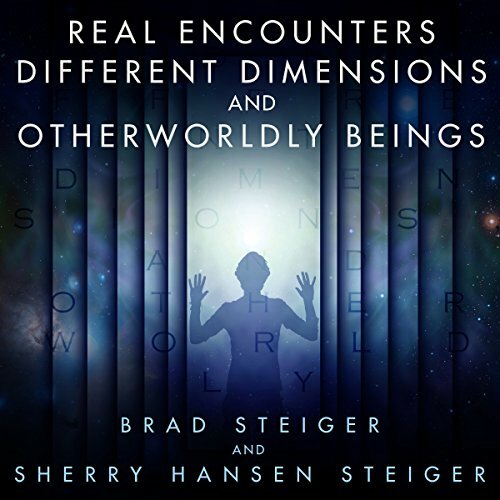 This is the only audio title by Brad and Sherry Hansen Steiger. The information presented was vast and very informative. 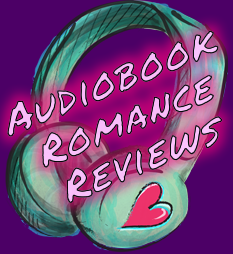 They have many more eBook titles of a similar nature if you are wanting more. Check your local library for eBook titles as well as Amazon. The way this was voiced, I would of thought Michael Hacker was the author. He was very articulate easy to listen to. Michael has 17 Audio titles.